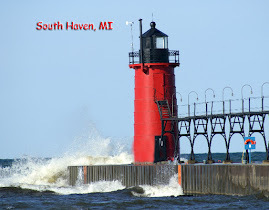 Are you looking for a place to find everything about lighthouses on Squidoo? The newly revamped Lighthouse Headquarters group has lighthouse lenses from a variety of Squidoo lensmasters. You will find lighthouses on both coasts of the US, lighthouses on the great lakes and some lighthouses on the shores of other countries. There are also a wide variety of lenses on lighthouse gifts and decor, as well as some interesting lighthouse lore. Stop by for a visit and leave us a note, we'd love to hear from you.